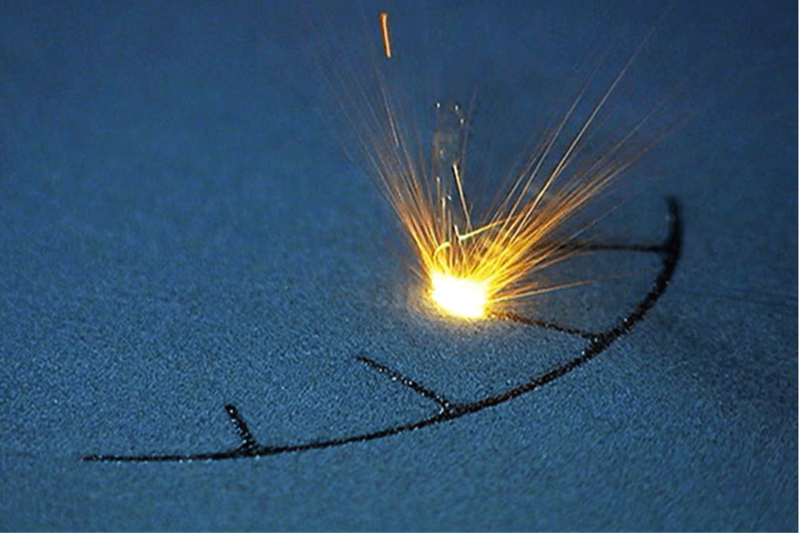 Although Additive manufacturing processes vary with the different technology it uses to create the 3D parts, each broadly follows these common steps in the process to create the final part. First a 3D model of the object to be printed is created using computer-aided design (CAD) software or a 3D object scanner. Since the part will be exact replica of the 3D model, every detail needs to be right and modelled to the right shape and size and needs to fully define its external geometry. Although complex parts can be printed and AM gives you wider design flexibility compared to conventional manufacturing processes, there are still limitation and rules to adhere to when designing to achieve the bet results. The design guides vary according to the additive manufacturing type and material selection. Equipment manufacturers and AM technology service providers have extensive design guides on how to design parts. Refer to the types of AM technology and their manufacturers to find out more. The CAD file is then converted to a standard AM file format called standard tessellation language (STL), which was developed by 3D Systems in late 80s for use in its Stereolithography (SLA) machines. You can read how STL file is created and how it’s used for 3D printing here. As the name suggests this will tessellate the 3D shape and slice the part into digital layers. The layer thickness dictates the final quality and depends on the machine and process. STL file is then transferred to the printer often using the custom machine software, where model will be manipulated to orientate for printing. At this stage machine software might create its own file with extra information it needs to build the part such as support structure, temperature etc. 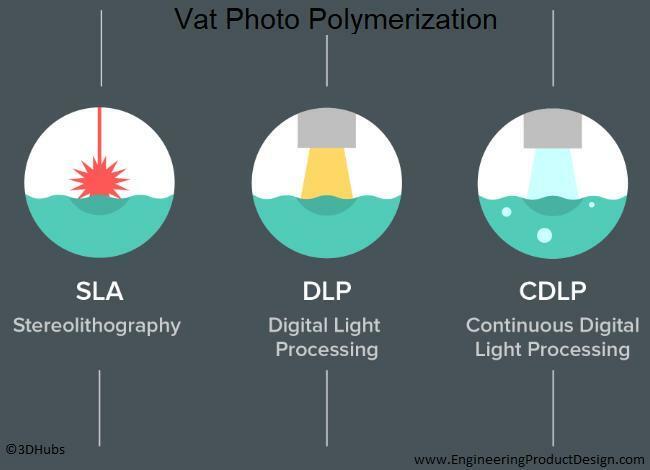 Each additive technology and its variants have its own steps and requirements to set up a new printing job. This includes material selection, orientation, printer temperature, support structure, build platform levelling etc. It also involves loading print material, binders and other consumables into the machine. In order to reduce the cost of printing multiple parts can be set up and waste can also be minimised by choosing the right orientation. Once the build started, it gradually builds the design one layer at a time. A typical layer is around 0.1mm in thickness but depending on the technology and the material used it can go down to 20 microns. Depending on the build size, the printing machine, AM technology, material and the printing resolution, this build process could take hours or even days to complete. After building the part or multiple parts in some cases, it may need a cooling off period before the parts can be removed from the machine. Again depending on the machine and technology, removal could vary from simply peeling off the build platform to wire eroding from the build pate. Almost all the additive manufacturing techniques will require some form of post processing. Depending on the AM technology used and the end use of the part, it varies from simply cleaning and polishing to machining and heating treating the part.